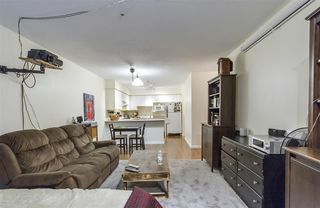 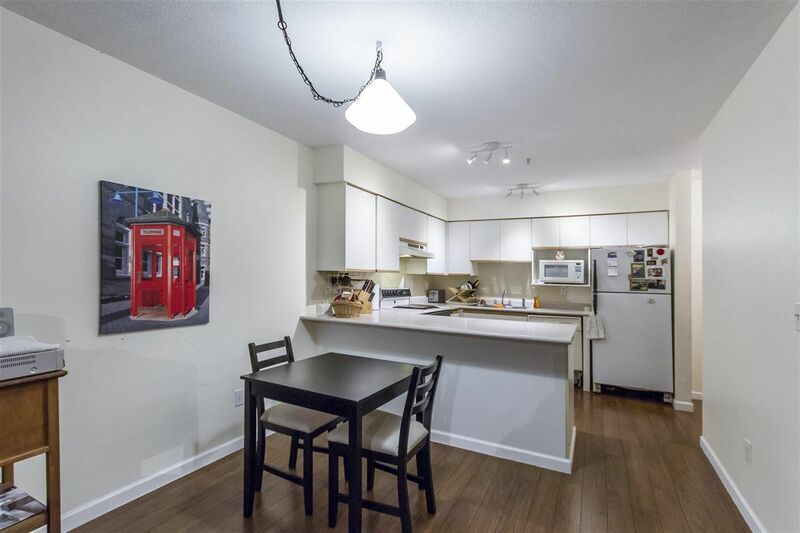 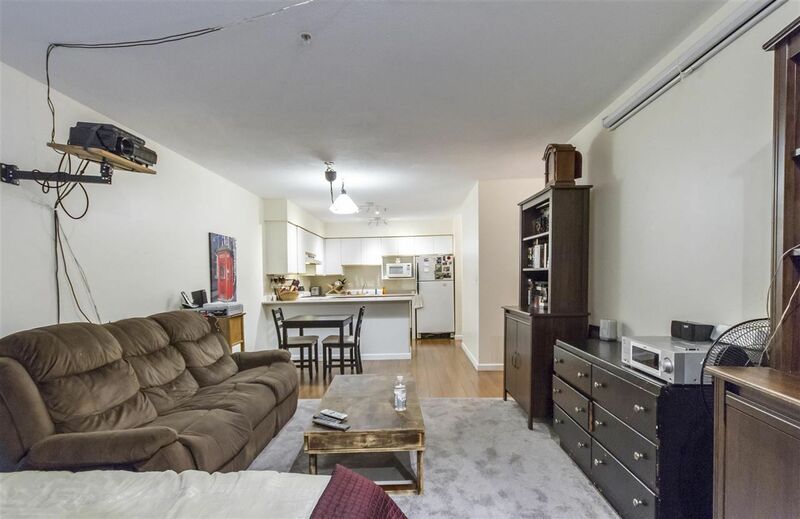 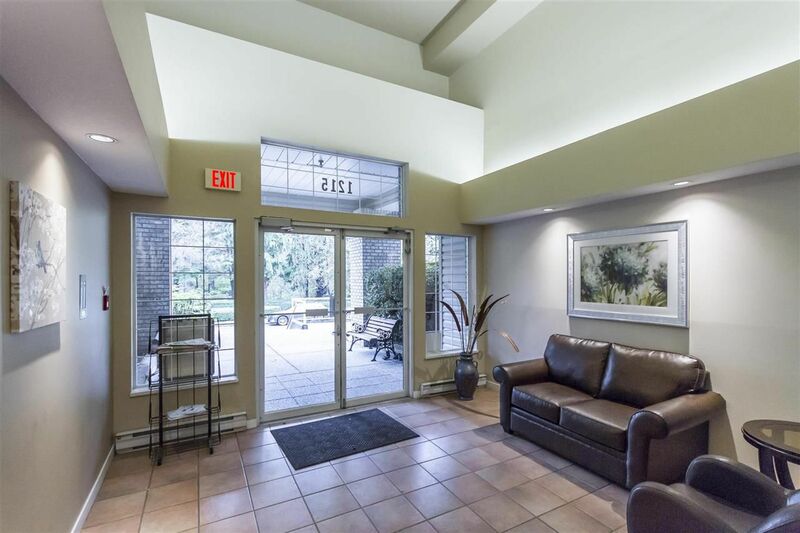 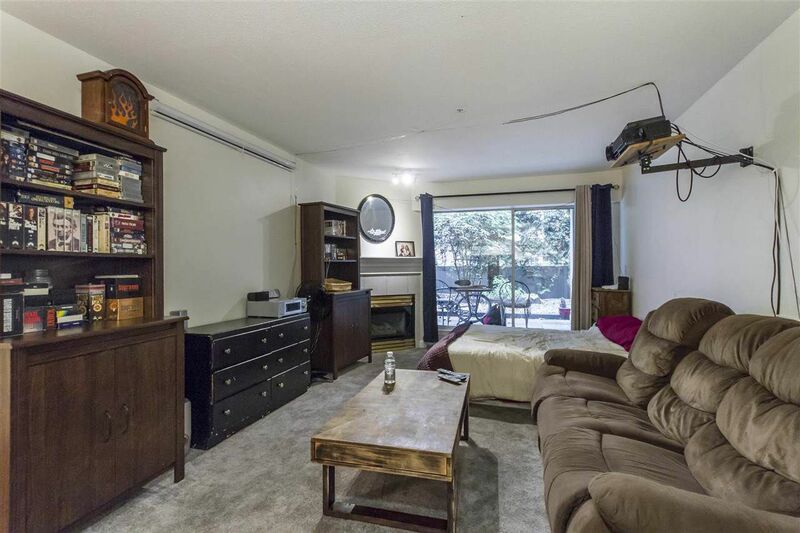 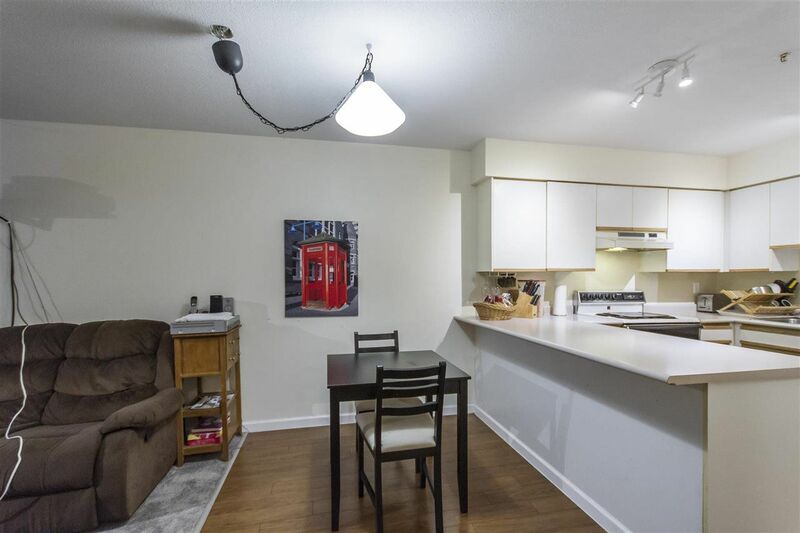 Don't miss this spacious 1 bedroom condo w/ it's huge master bedroom & nice open floor plan w/ spacious living room & dining room with corner gas F/P & slider to private covered patio for year 'round enjoyment. 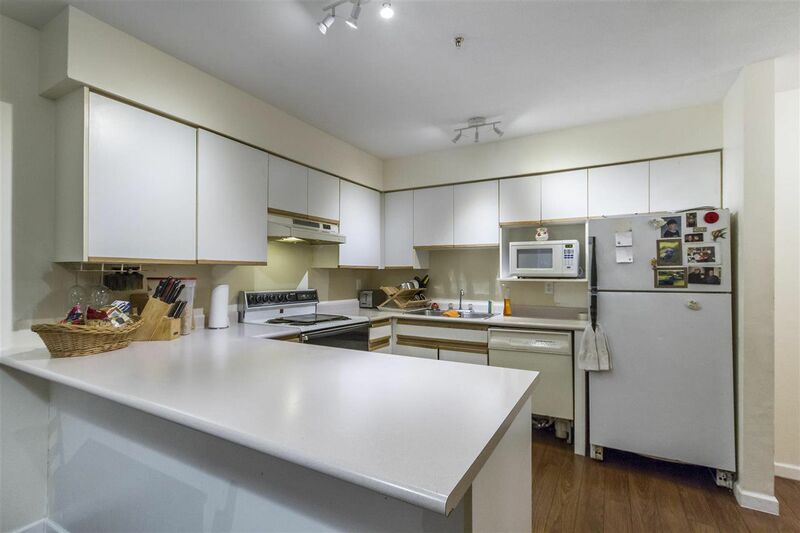 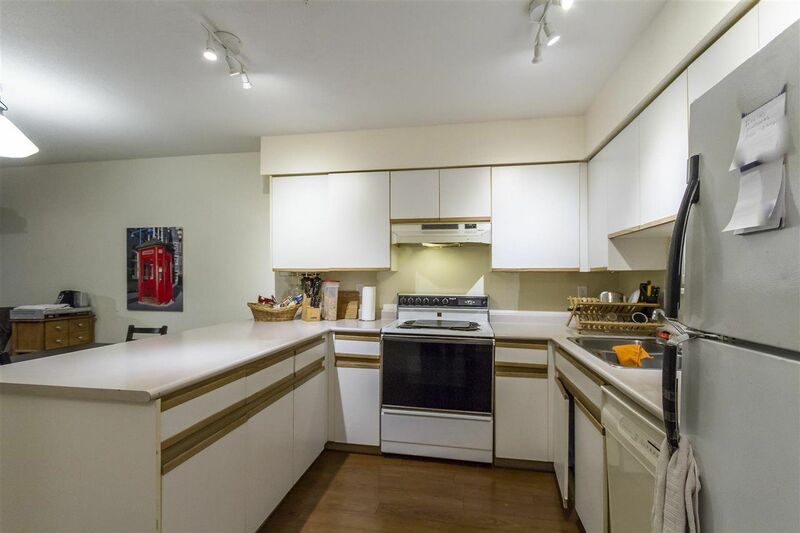 Big, bright kitchen with lots of cupboards & counter space & a breakfast bar. New wide plank laminate flrg in the kitchen & dining room w/ new carpet in the bedroom & living room. 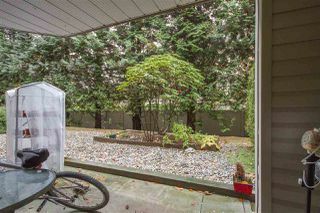 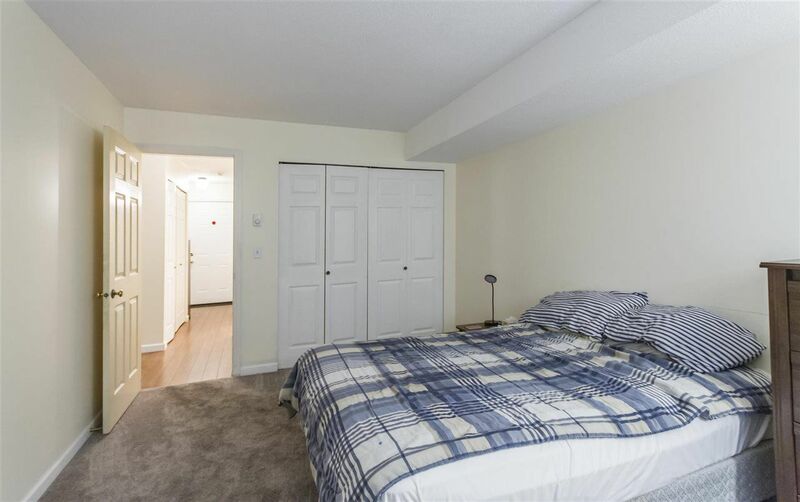 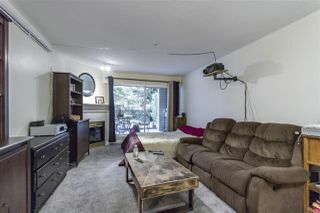 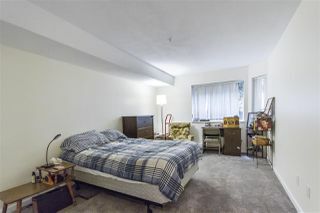 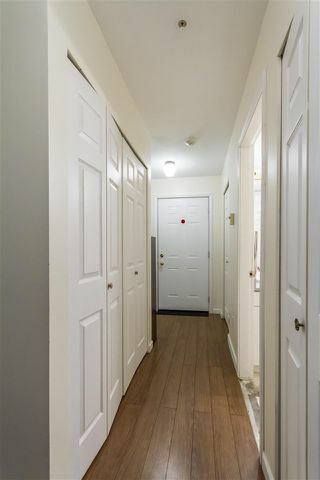 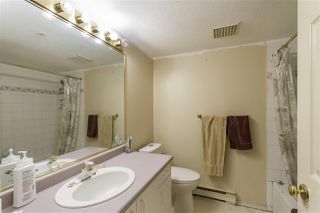 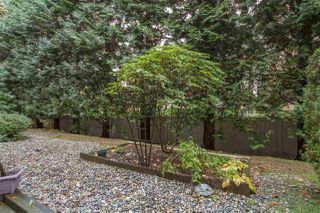 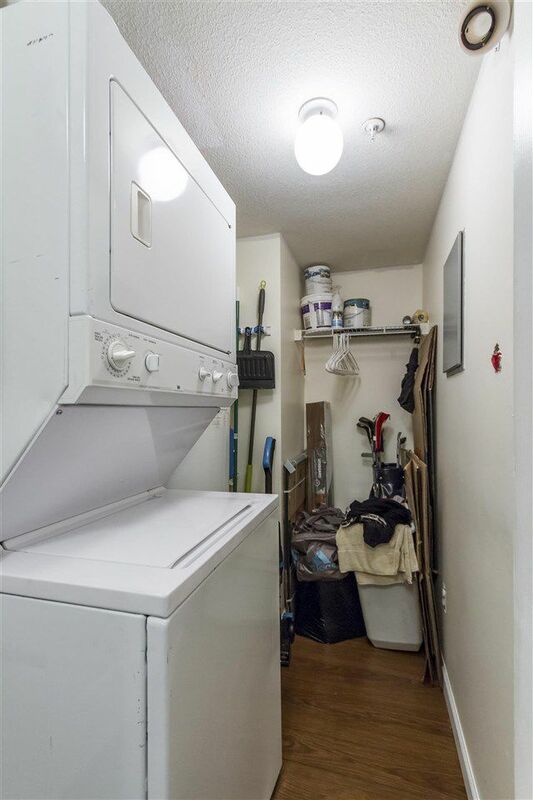 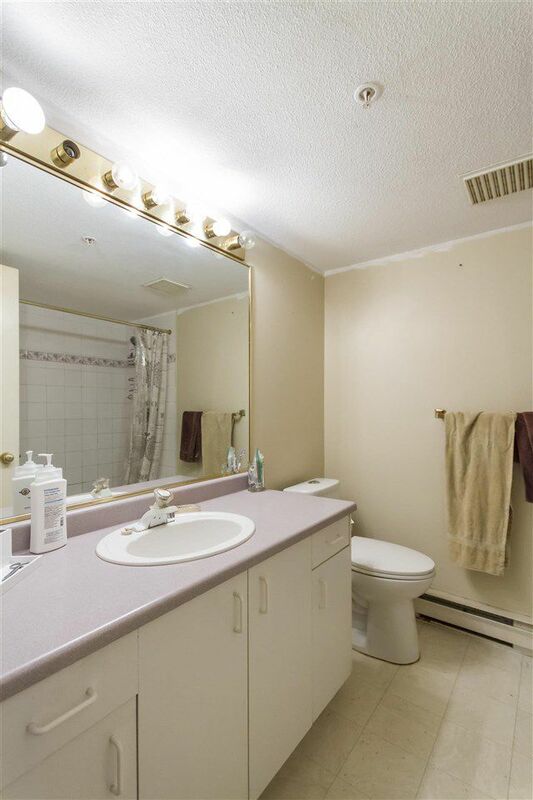 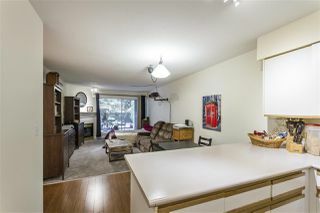 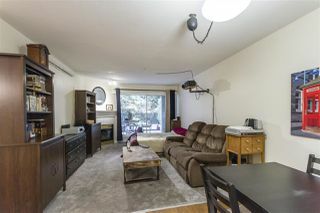 Extra large laundry rm with tons of storage + a storage locker in the U/G. 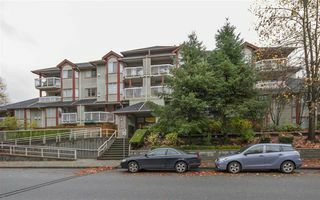 LOCATION, LOCATION, LOCATION, this home is within blocks of Evergreen Line, Coq Cntr, Aquatic Cntr, Lafarge Lake, river trails, all levels of schools including Douglas College, restaurants, entertainment and much more. 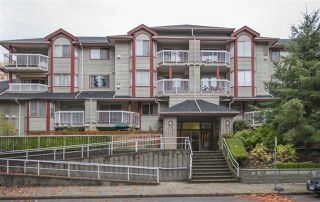 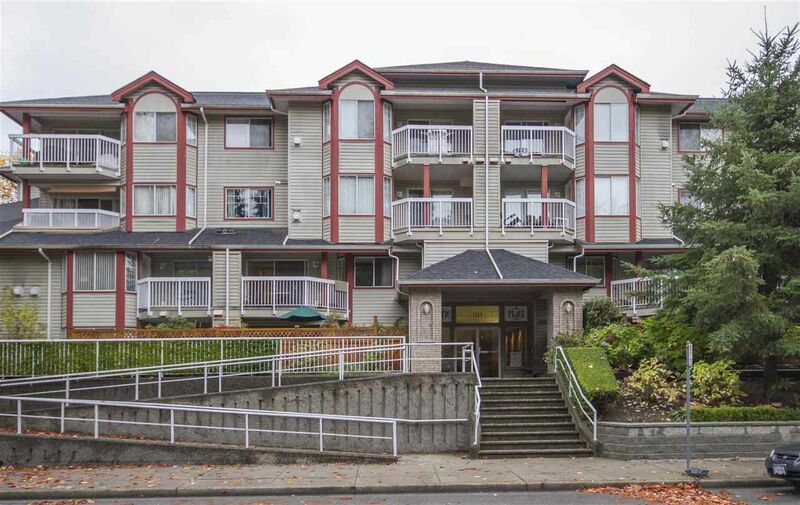 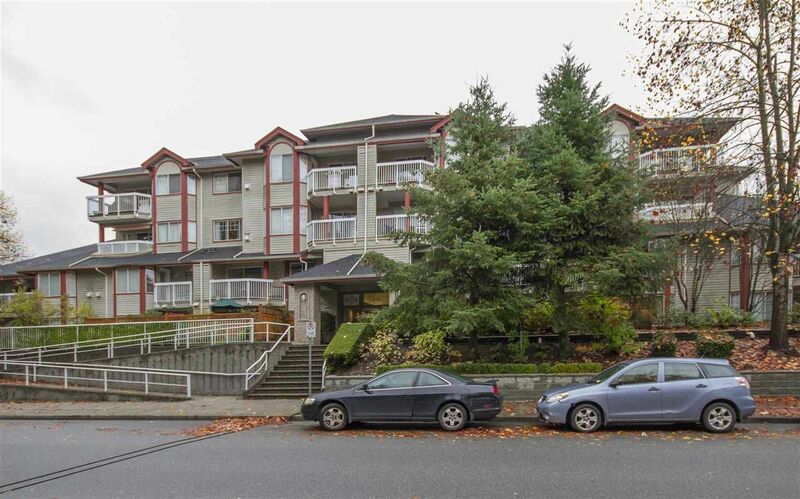 Building is well maintained, newer roof, balconies & building is rain screened.